Cecilia Carrara is active in the field of national and international, commercial and investment arbitration, both institutional and ad hoc, acting both as counsel and as arbitrator. She obtained a LL.M. in comparative and international private law and a Ph.D from the Humboldt University. Cecilia is member for Italy of the ICC International Court of Arbitration, of the ICC Commission and of the ICC Task Force on Emergency Arbitrator Proceedings. 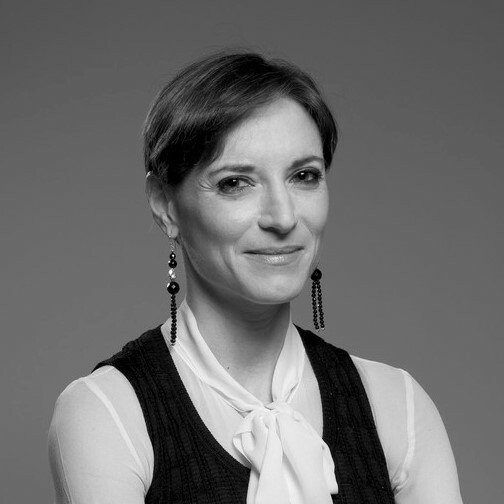 She is also co-founder of ArbIt (the Italian Forum for Arbitration and ADR) and member of the Council of the Italian Association for Arbitration (AIA). She is the author of several articles published in international specialised reviews and has held speeches at important seminars, both in Italy and abroad.